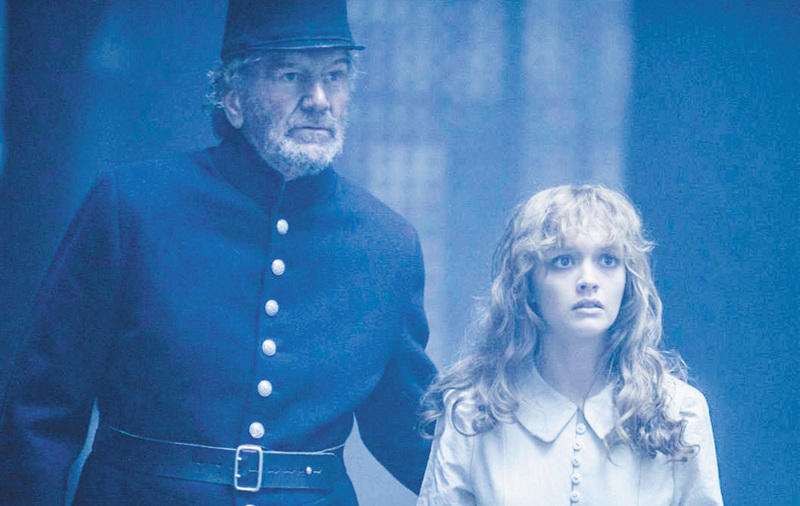 The Limehouse Golem delivers thrills with substance. Bill Nighy is intrinsically compelling. He commands attention even in terrible movies (I, Frankenstein and Total Recall). Nighy is front and centre in The Limehouse Golem, a not-terrible, pulpy little ditty that packs more surprises than your average Victorian melodrama. Based on the Peter Ackroyd best-seller, “Limehouse Golem” is the nickname of a serial killer who — unlike contemporary Jack the Ripper — doesn’t seem to follow a pattern. Detective John Kildare (Nighy) is assigned to the case, not because he is particularly skilled at solving murders but because his superiors think he’s gay and his failure would facilitate his sacking. Turns out Scotland Yard underestimates Kildare. The investigator narrows his list of suspects to four high-profile names: entertainer Dan Leno, philosopher Karl Marx, novelist George Gissing and playwright John Cree. The latter has been poisoned, and Kildare believes the truth hinges on his widow (Olivia Cooke, Me and Earl and the Dying Girl), who is facing trial herself for maybe killing her husband.